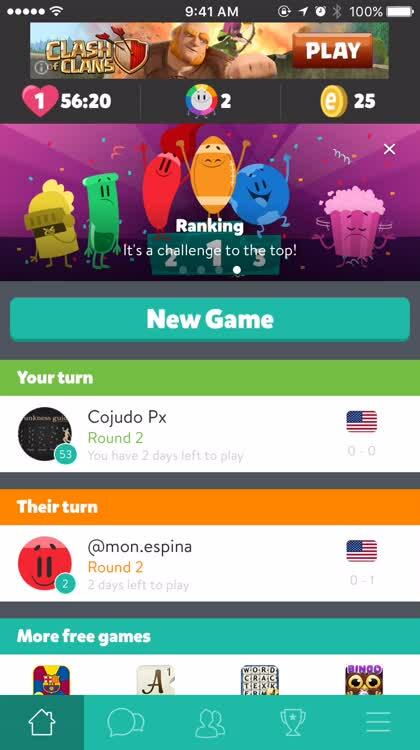 Show off your knowledge as the ultimate king of Trivia Crack. For those who like a wide variety of trivia in quick form. This is a knowledge-driven trivia game, where you get to show off how much you know (or don’t know.) Hundreds of thousands of questions in six different categories will challenge your wits and your brains. Take on your friends, family, or enemies to see who’s the biggest trivia junkie. Away from the game, let your favorite characters and categories shine through your iMessages with the Sticker Pack. 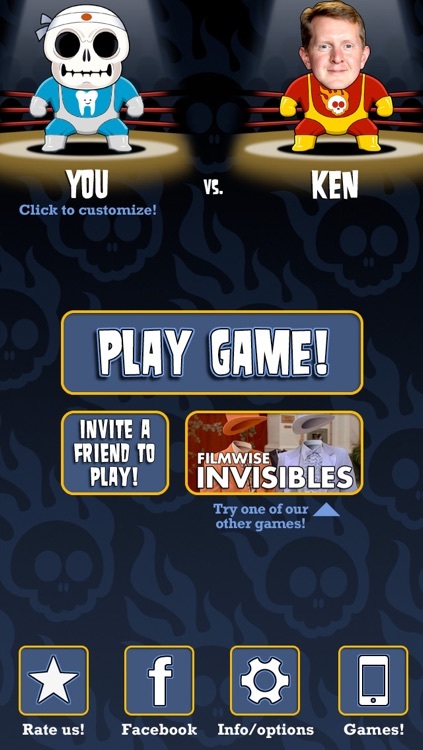 This is the closest you’ll get to an ultimate trivia game. If the built-in library of questions aren’t enough for you, take advantage of the Factory to make your own. Spin the wheel to choose your category, and then try your hardest to think up the right answer to the trivia question you’re given. The included Sticker Pack is great, too, letting you show off your favorite category or strategize with your friends in iMessage. Turn the dial to 11 and compete against millions of other music lovers in this fun trivia game. For those who like a wide variety of music, and want to put their knowledge to the test. 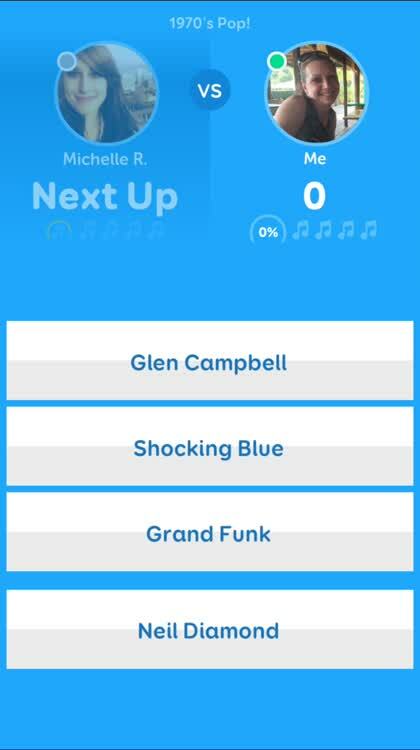 It’s time to get in the groove with this fun trivia game that’s all about music. With new music and different playlists added weekly, the game continues to get better. After hearing the short clip, you’ll need to guess the correct artist and title as quickly as possible. And it’s definitely harder than it sounds. 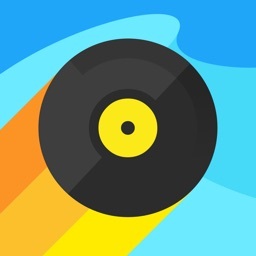 If you’re a fan of both music and trivia games, SongPop 2 is definitely for you. The game has a huge amount of fun music spanning multiple genres and decades. And even if you think you know if all, there will probably be some song that completely stumps you. The Apple Watch support is definitely unique and a great way to play while on the go. And the multiplayer support is another big plus as you can compete against other music fans from around the world. Gamers who know their music inside and out. Who is looking for a fun game playable on the Apple Watch. Anyone looking for a broad-based trivia title. For those who like trivia games, and want to connect with other trivia fans. Want a trivia game with a nice dose of social networking. Are looking for a single-player experience. For anyone who likes trivia games. Trivia Crack is the must-have game for anyone who loves trivia. 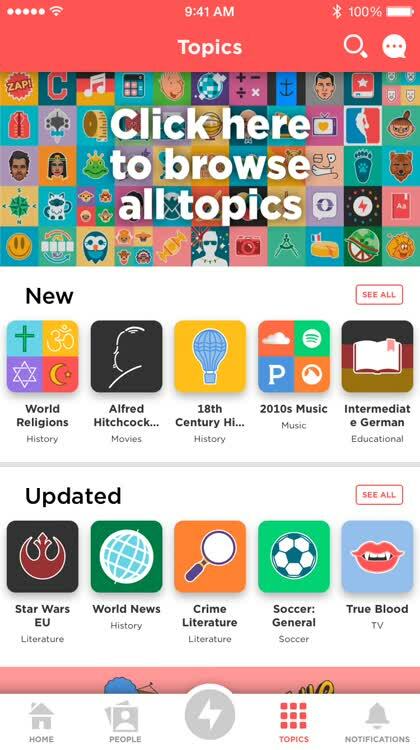 Choose from a wide variety of categories — everything you can think of for trivia can be found in here! 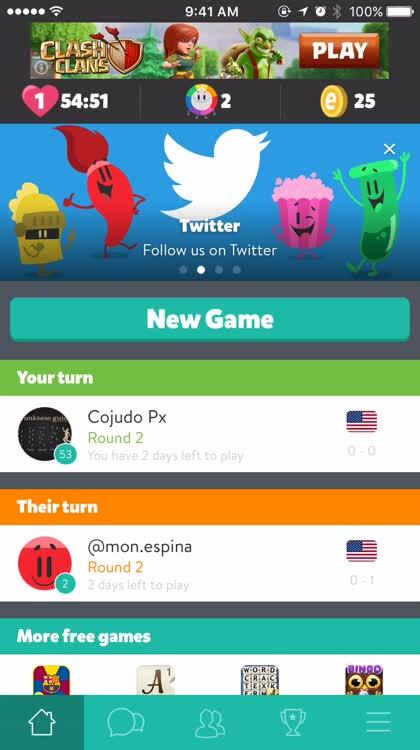 Compete with your friends or random players all over the globe to see who knows their trivia the best. 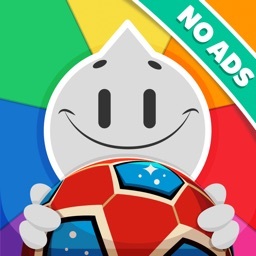 This ad-free version makes sure that you get the best trivia gaming experience without any interruptions. 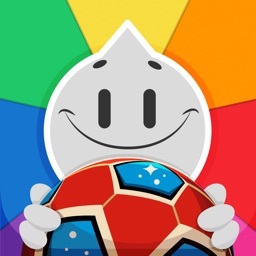 Trivia Crack is an incredibly popular trivia game on iOS because there are a ton of topics and it’s easy to compete with friends and strangers alike. Test how well you know logos of popular companies. 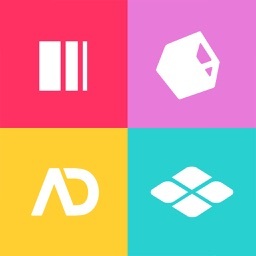 Logos Quiz – Guess the logos! For those who are familiar with various company logos. There are more than 1,000 brands to guess in this fun and interesting twist on the usual trivia game. You’ll see how many you can guess to obtain a high score. You can earn coins while playing. Those come in handy later to receive hints or remove unnecessary levels. If you really get stuck, you can ask friends via Twitter or Facebook. There is also a fun, live multiplayer feature. This is definitely a new take on the classic quiz game genre. Whether we know it our not, we probably view hundreds of logos per day. This is fun way to test your memory and see how you compare with friends and other players worldwide. Are looking for a fun twist on the usual knowledge game. Enjoy playing against friends in real-time. 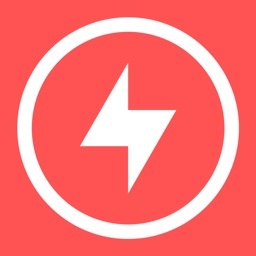 Like more broad-based trivia games spanning a number of categories. 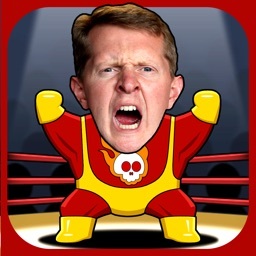 Head into battle against a trivia master. For those who enjoy Jeopardy, and want to test their skills. The premise is fun and easy. Developer FilmWise wrote 1,000 trivia questions in a wide variety of categories and grouped them into themed quizzes. Jennings than answered each and very one, and his time was recorded as well. When you play, you’ll tangle in a simulated battle against Jennings and see how you compare. If you’re looking for a fun, single-player trivia experience, this Trivia Death Match should definitely be up your alley. The simulated battles against Jennings are fun and show how smart the champion really is. Along with battling Jennings himself, you can also log on to Facebook and see how you compared with friends on the social network. Like the idea of testing their trivia wits against a Jeopardy superstar. Are looking for a single-player trivia game. Are looking for a multiplayer experience. Pick the winning word from the pictures shown and outscore your pals. 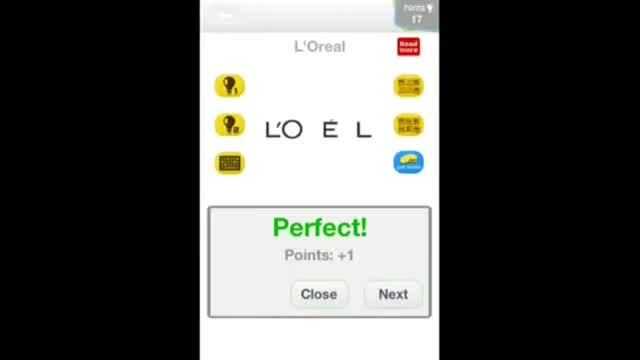 For those who like word-guessing games based on pictures. 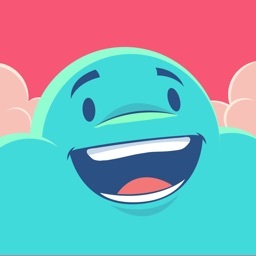 Wordie: Guess the Word is fun iMessage game that will challenge you as you succeed through the levels. 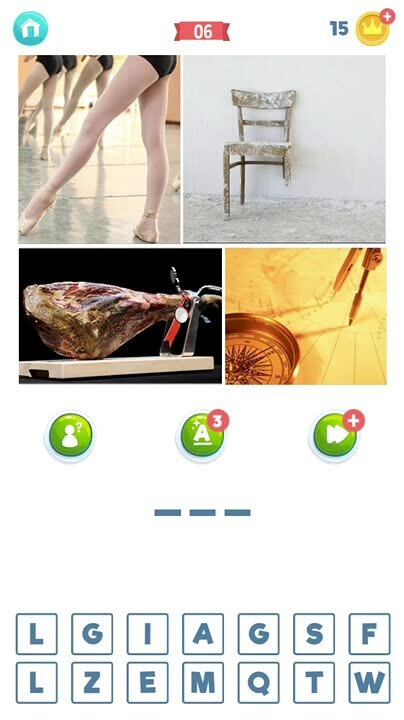 After viewing the four pictures, just select from the letters provided to create the word that is shown in all of the images. Play in full-screen mode to get a larger view of the pictures and get ready to climb the leaderboard. Wordie: Guess the Word is an enjoyable and challenging game. Can you find the word represented in all of the pictures to outscore your friends? Previous articleselenium webdriver – Xpath: which is much more reliable source – Chrome or Firefox?